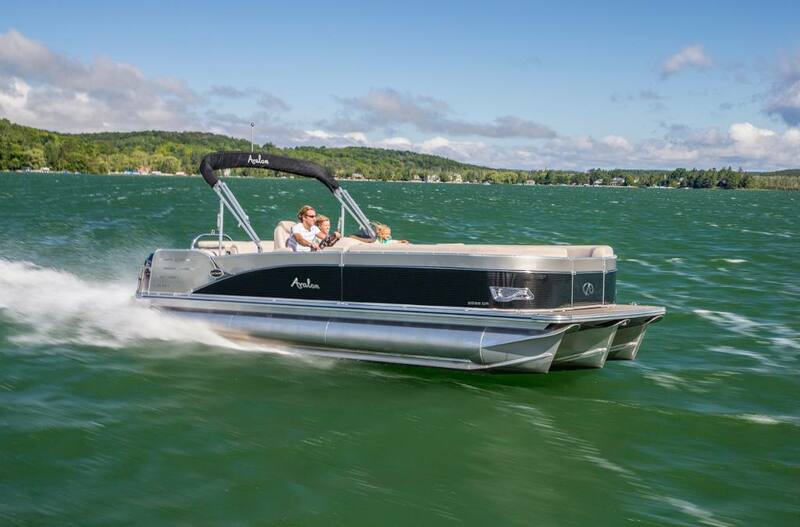 The mid-range Catalina Cruise is frequently mistaken for a very expensive model. 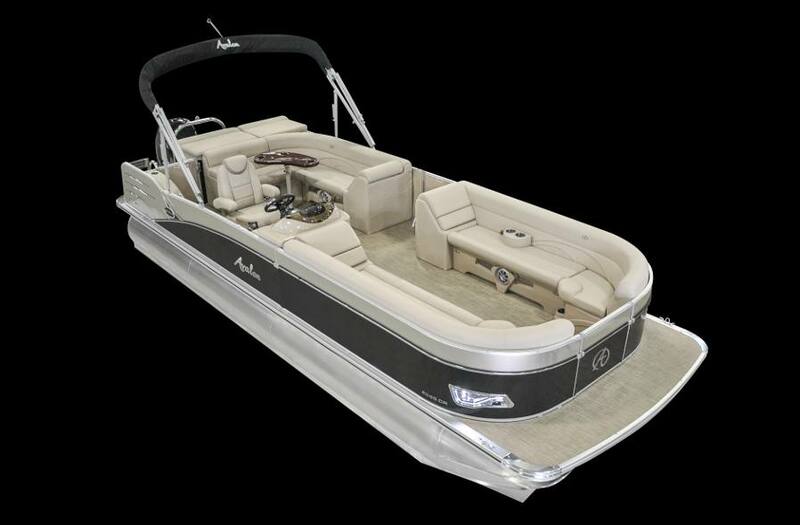 This full-size 8 1/2'-wide model features our exclusive Deco-style walls and large 25" pontoons. 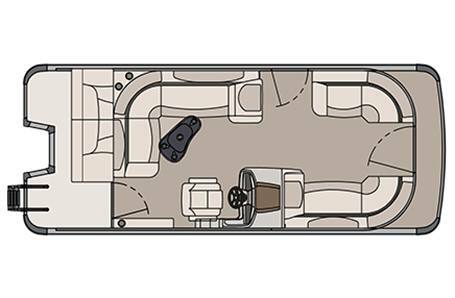 Catalina CR has great interior features, including a fiberglass driver's helm with woodgrain dash, a Bluetooth sound system, plush seating with aluminum seat frames, and exclusive Matrix 50 Vinyl. Boat Length Overall: 21 ft. 5 in. Deck Length: 21 ft. 3 in. Express Performance Center tube pkg. 25"